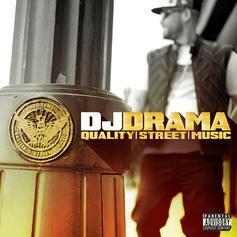 The DJ Drama continues to display "Quality Street Music" this time with the 'Same Ol' Story' featuring artists Kid Ink, ScHoolboy Q, Corey Gunz & Childish Gambino. 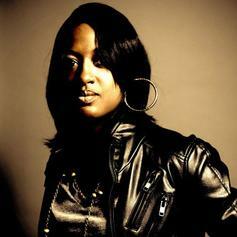 More big features from Rapsody's "The Idea Of Beautiful," this one's off the deluxe edition dropping August 28th. 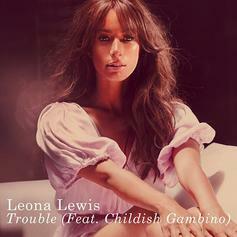 Leona Lewis grabs a verse from Childish Gambino for her second single off her album "Glasshouse." You can pre-order the song on iTunes now. An excess track from Childish's "Royalty" mixtape. Jay Rock jumps on this dark beat as well. This collab didn't make it onto Childish Gambino's "Royalty" mixtape which is out now. Radio rip for now. This leaked before but it didn't have Ab-Soul's verse on it, here's the full version. Off "Royalty" mixtape out now! Off Childish Gambino's mixtape "Royalty" which is out now!! Wired 96.5 premiered this new Childish Gambino song yesterday, Radio rip for now. CDQ, untagged version of Childish Gambino & Schoolboy Q collabo. 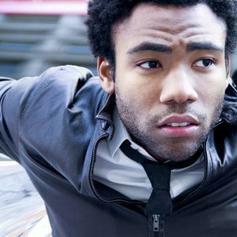 Childish Gambino lets go the third track off his upcoming mixtape, with a surprising but still dope feature from Beck. Track #2 off Donald Glover’s upcoming mixtape. Another leak off Childish Gambino's upcoming mixtape, radio rip for now. 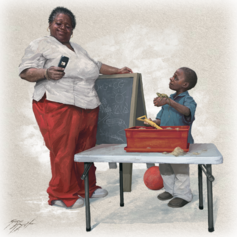 Feature from Das Racist's Heems. A new leak from Donald Glover aka Childish Gambino, unfinished for now. Childish Gambino aka Donald Glover's new track, rumoured to be on an upcoming project.